You're all set! 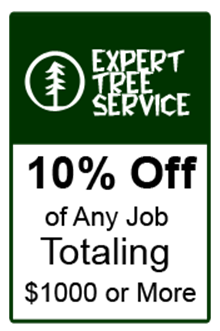 Confirm you want deals for Expert Tree Service in -zip-? Receive high-quality snow removal and tree services from our incorporated tree care company in Elma, New York. 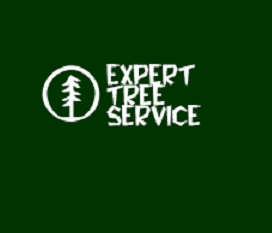 Established in 1992, Expert Tree Service is a full-service company that is proud to provide only the best services to the people of Western New York. Call us today for more information.